Full protection with a comprehensive parts and labour warranty of up to 24 months to give you peace of mind with your parts purchase. We stand behind what we sell – quality is not just a word with us. You have the option of covering the costs of fitting as well as the part itself – you know you have made the right choice when you extend your warranty to either of the 6, 12 or 24 months plans below to suit you. The same quality part – with the warranty protection to suit you. By submitting this form, you are agreeing to these terms & conditions. 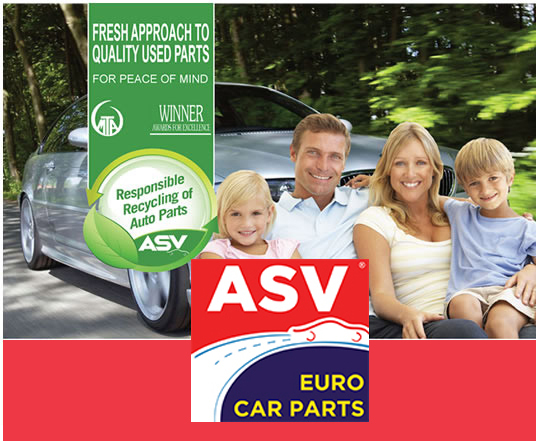 © Copyright 2017 ASV Euro Car Parts. All Rights Reserved. Website by Whitehat Agency.